Description: 18+, 3/3/3, faceclaims optional, Jcink premium. 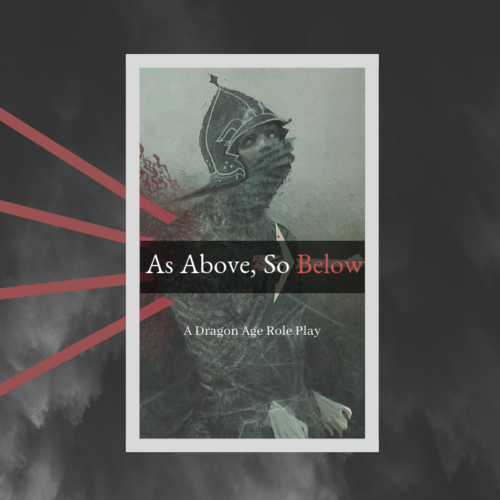 As Above, So Below is a play-by-post RPG based on the Dragon Age series of video games. Play takes place during the events of Dragon Age: Inquisition.